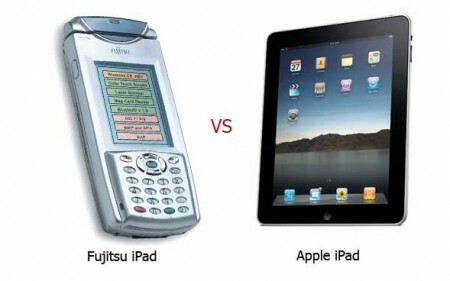 Apple has bought the “iPad” trademark from Fujitsu last week. Fujitsu registered the iPad trademark in 2003 but according to TMO they let the trademark filing expire. Fujitsu reactivated the filing in June 2009 and Apple filed their own claim a month later then filed opposition requests on Fujitsu’s filing. It appears that the companies has reached an agreement and now Apple owns the iPad trademark. In 2007 when Apple announced the iPhone the trademark was owned by Cisco and they reached an agreement later. Via The Mac Observer. Image here. I gauss it would be embarrassing if Fujitsu said “NO!”, After all Apple doesn’t innovate every thing they some times imitate. Ehehe, HP won’t even think of selling the trademark.